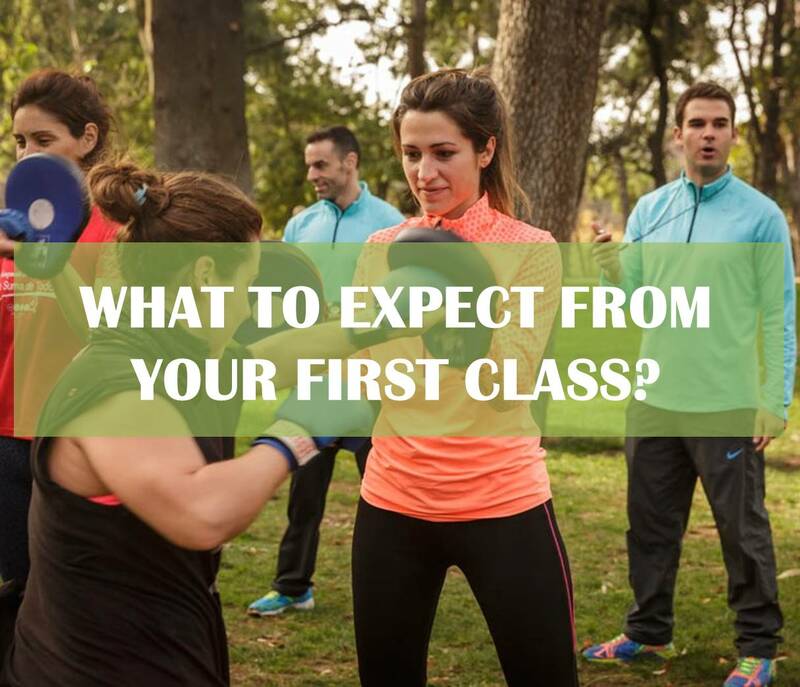 Our classes are adapted to all fitness levels. What's yours? We adapted the Marines training method so that everyone can enjoy the benefits of training outside. Check out all you need to know for your first session, exercises, equipment used and how you'll feel afterwards! 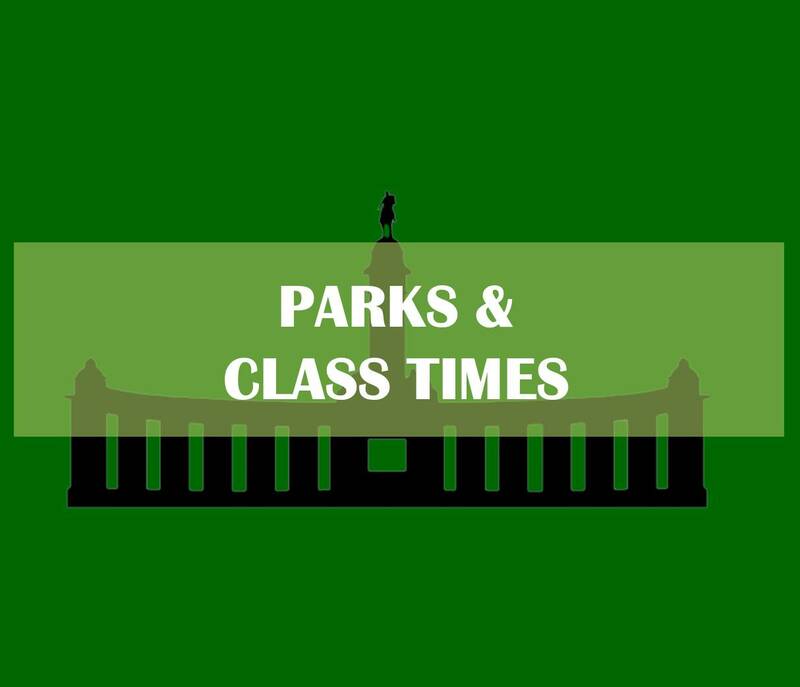 Select the park and time that works best for you. There are many possibilities. Have a look at the different options and choose the one that suits you. 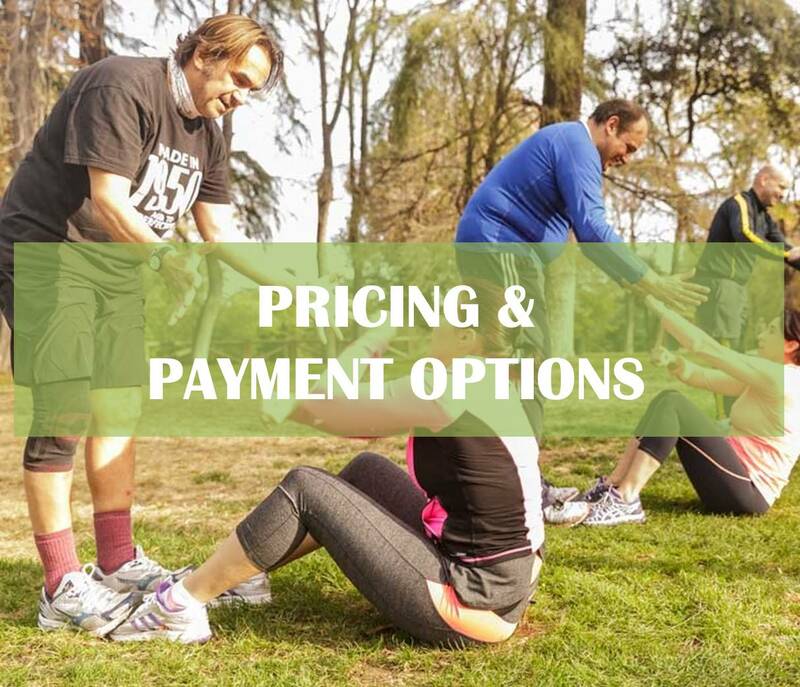 You can also choose the mean of payment you prefer. Any doubt, contact us! 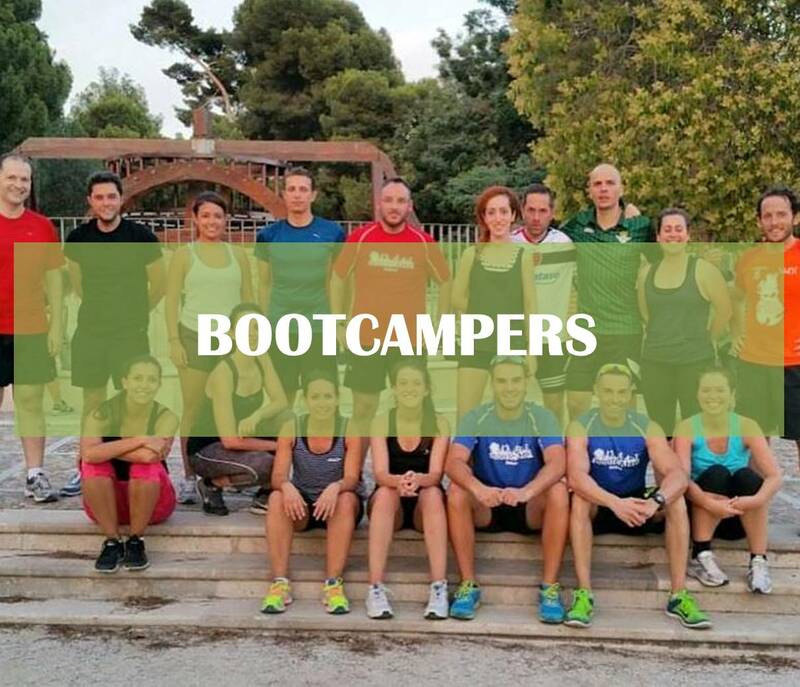 Let us introduce our bootcampers. Each of them started for a different reason, but they have one thing in common: they all love it! Do you want to discover their stories? 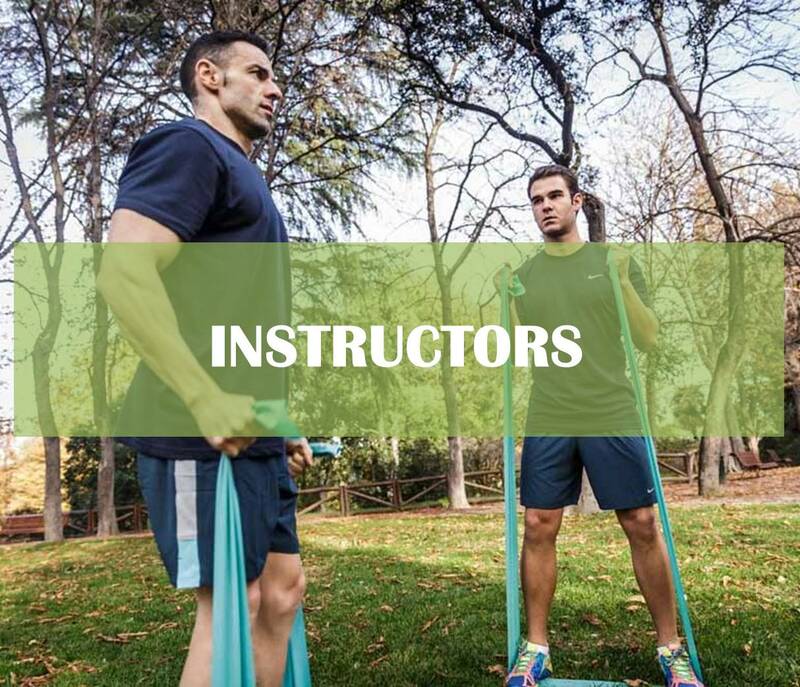 Get to know our instructors. They will take care of you and your health. They are excellent professionals who will make each training session unique. Our sessions offer many benefits, both physically and mentally. 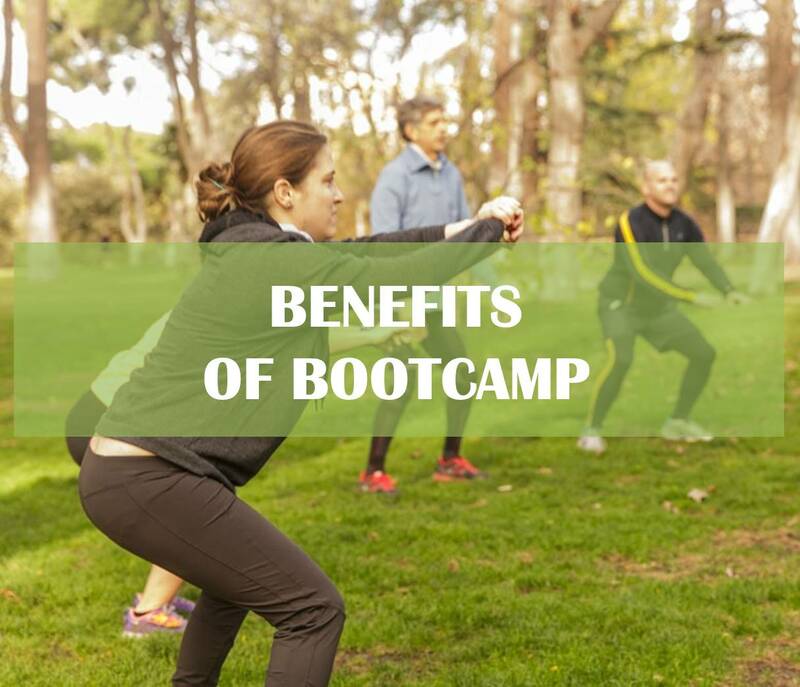 Discover all of bootcamp's benefits. 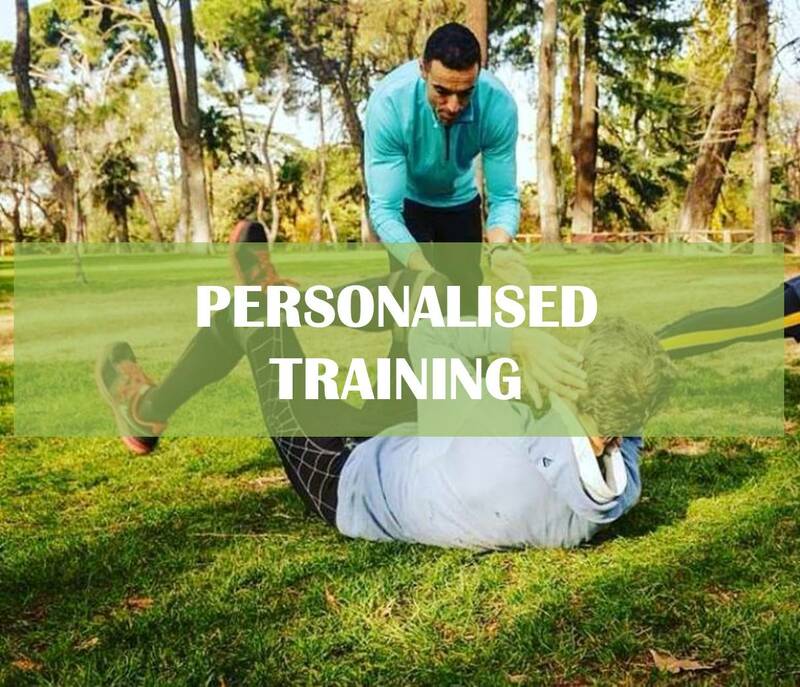 Should you need a personalised training programme, we can design a training plan for you. Get in touch and share your needs. 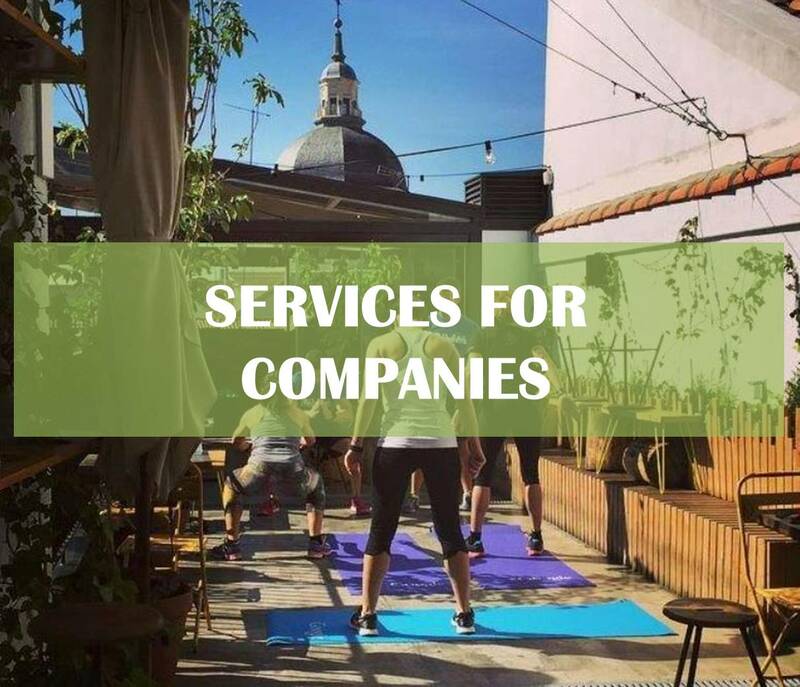 Organisation of team building sessions, Training programme for employees, product presentations… we have many specific services for companies. Get to know them! 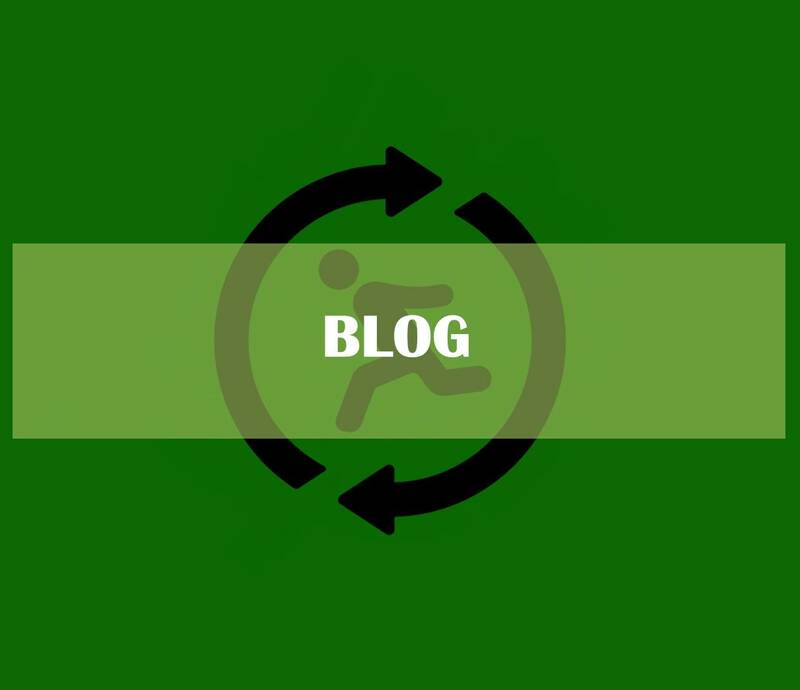 Articles of interest, news, events, tips… all of what's related to our favourite physical activity and a healthy lifestyle.